If it feels like you live in your inbox all day, well, you might be right. Workers use almost a third of their time at work reading and responding to emails. 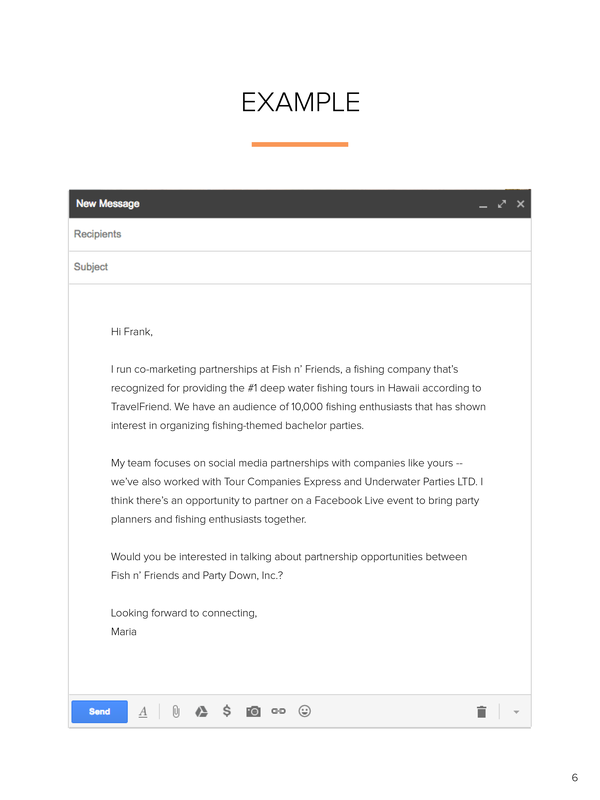 Our solution to helping you get some of that time back is email templates. 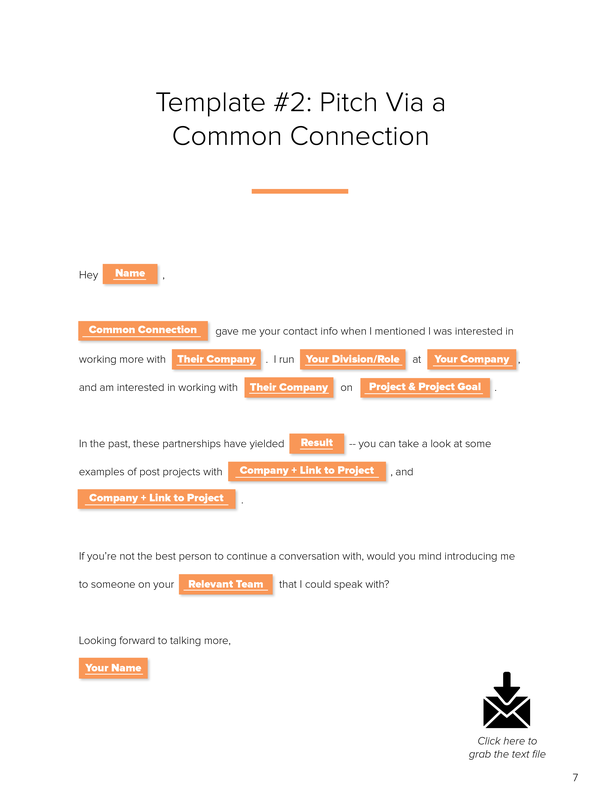 These templates will make the act of writing emails a lot less time-consuming. 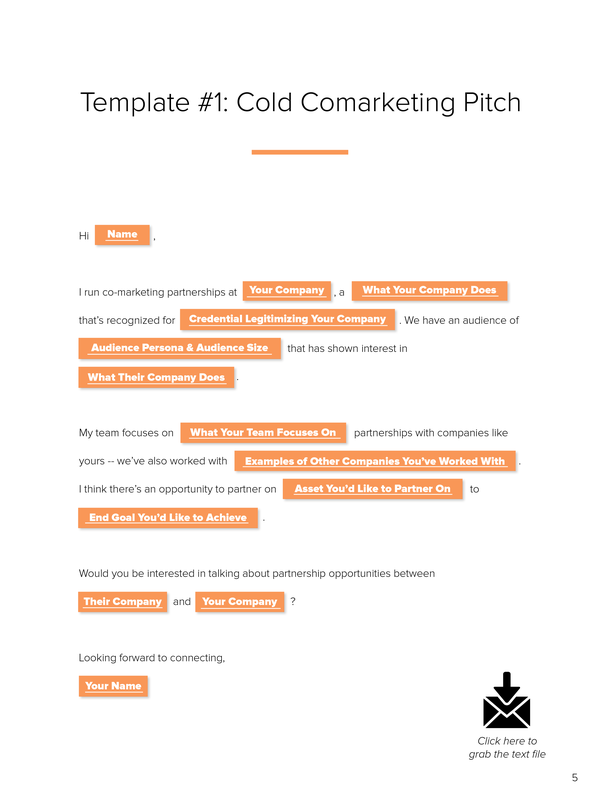 Without templates, you may sweat the details of how you've worded a message. 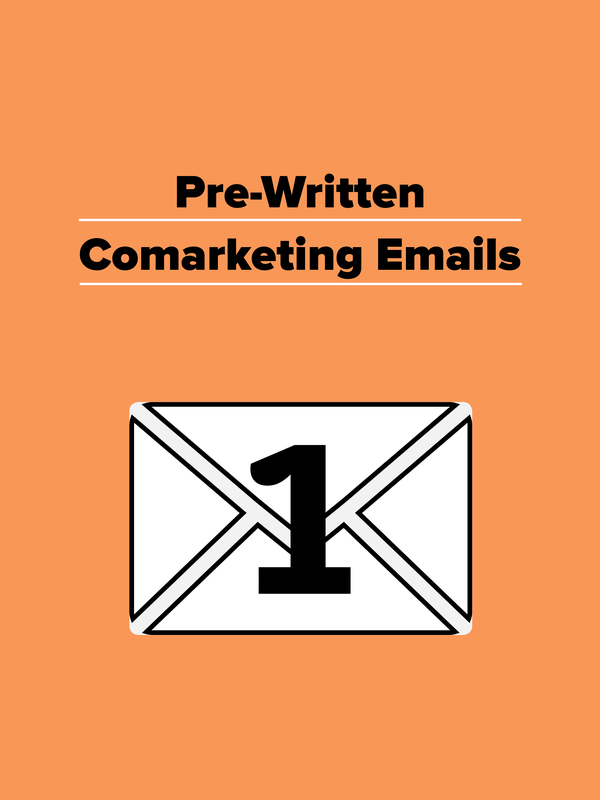 This may only add a few minutes to your day, but when you multiply that across the volume of emails you get, those minutes can quickly turn into hours. 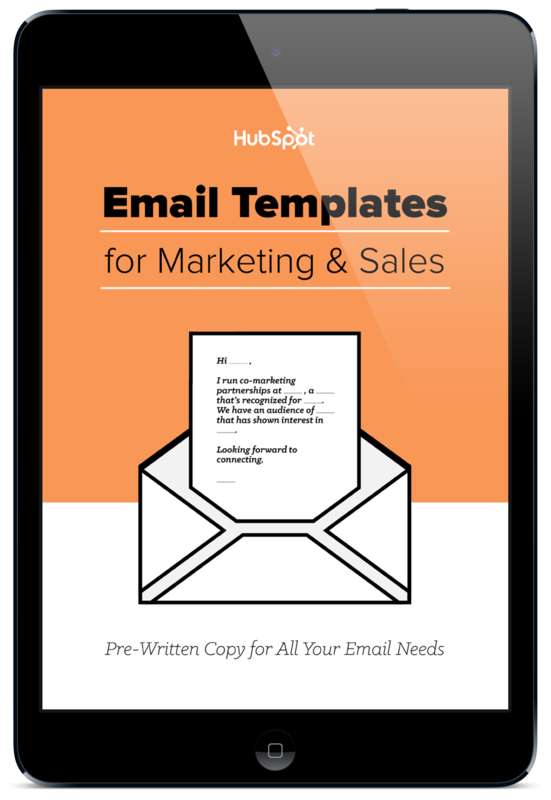 We've considered the types of emails marketers and salespeople are likely to send on a repeat basis, and crafted templates that can help eliminate that time. 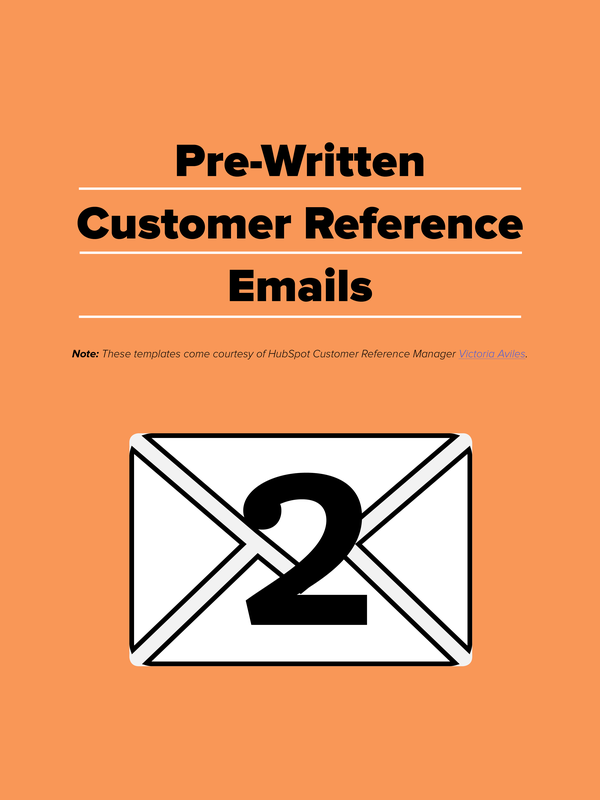 These are emails we've tested out ourselves, and have found helpful to keep handy when sending out the same type of email week in and week out.